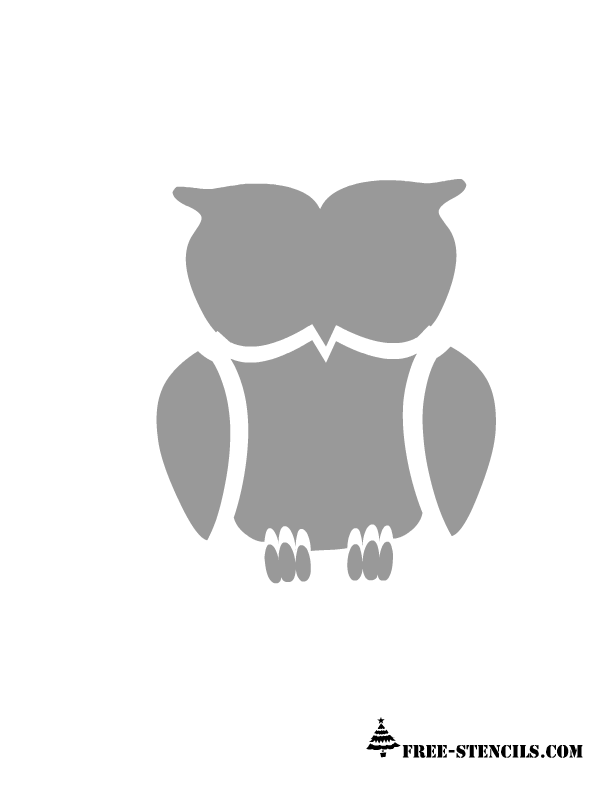 Owl is cute, and owl is wise, owl themed parties are in great trend these days that is why I have created these free printable owl stencils for you so you can use these in your party related crafts. You can also paint these on room walls and even on curtains, bed-linen and furniture specially in your kid's room. 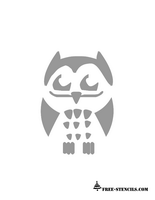 This is an easy to cut and very cute owl stencil image. You can paint it as a border, randomly scattered on a wall or make it sit on a branch. You can use these stencils in many many creative ways. 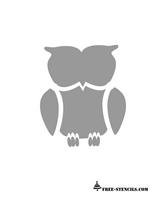 This is another stencil of an owl. 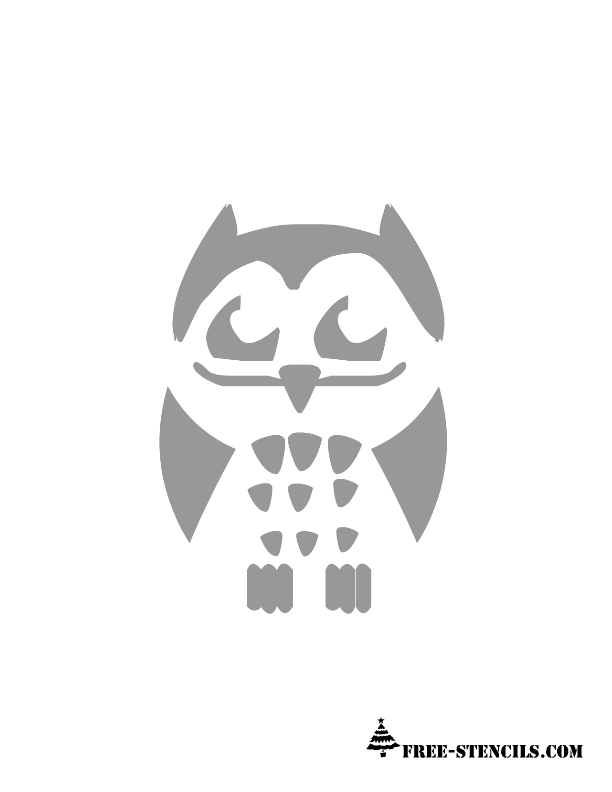 It will look more cute if you will add eyes to it after painting the basic shape with the help of this stencil.